Darin's RV Blog: Christmas is coming... take a few week-long steps back. Christmas is coming... take a few week-long steps back. So this week is Christmas and I in a way I am glad for the upcoming break from building the airplane. This was not a good week to put is succinctly. 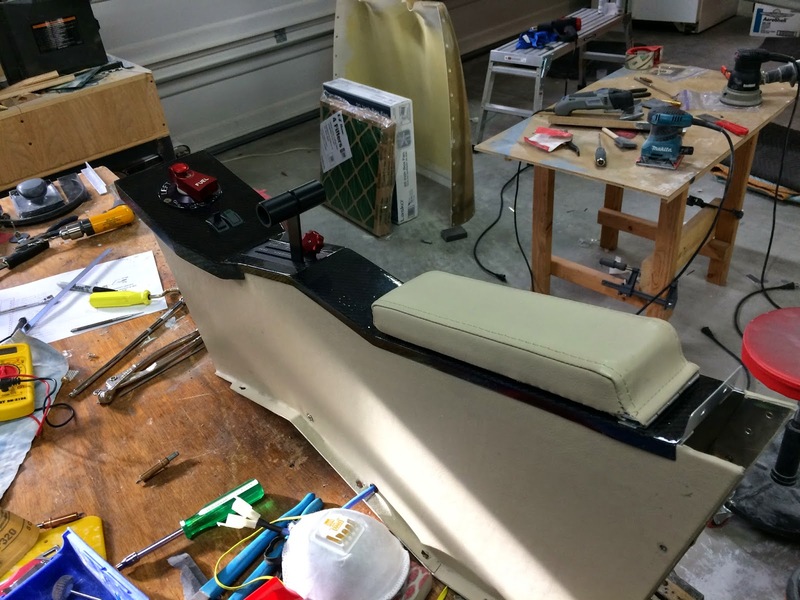 I spent a huge portion of the past week and even more time in the the past working on the center console. Well this week I finished it and put it in the airplane and all I can say is it looked great! However, that's when the problems started. 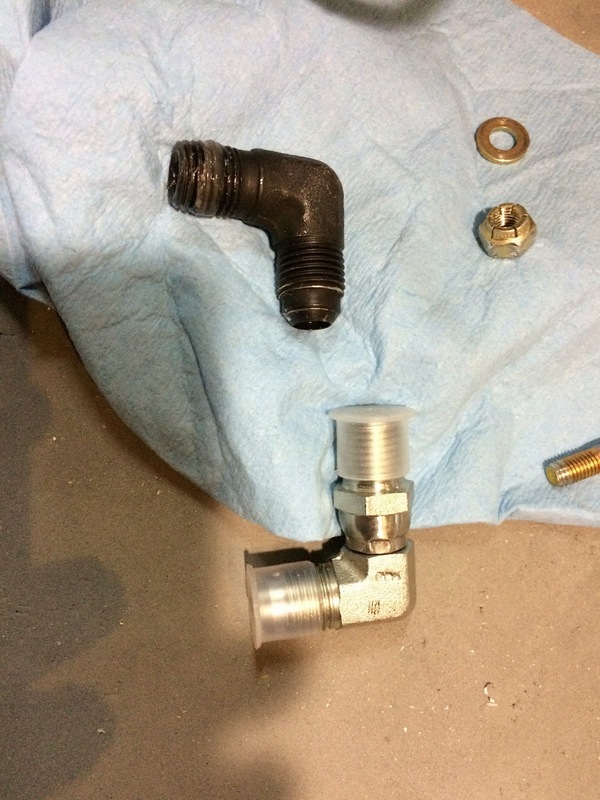 As I was installing it I realized that it was going to be very hard to get the fuel valve hooked up correctly and then once it was hooked up it was going to be a problem every time I had to do an annual inspection on the airplane. 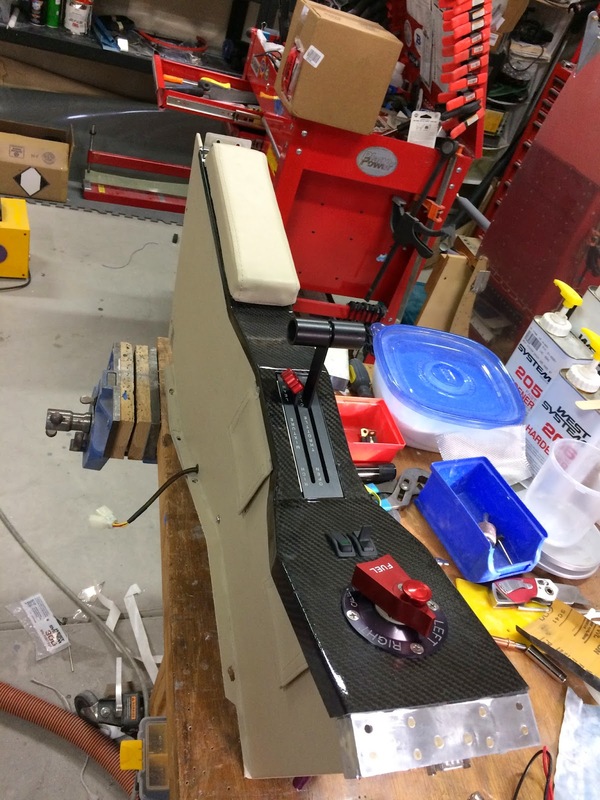 Couple that with a few other smaller issues that I found or that have been bouncing around inside my head and I finally made the decision to nix the center console. I am so frustrated with that decision but its the right decision. 1. 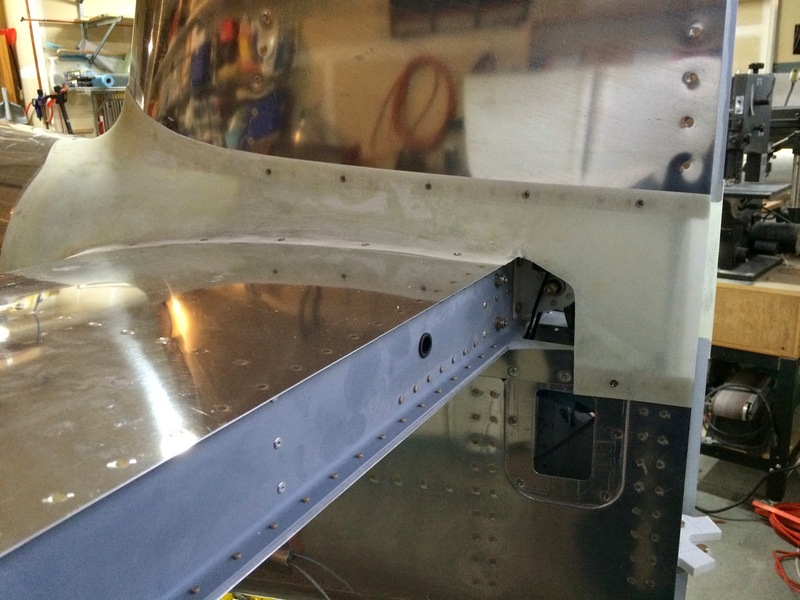 Re-fabricate the switch panel to hold the throttle and mixture controls that I have to buy. 2. Re-wire some switches (fuel pump, flap controls, and probably a few others that will move with the switch panel re-make). 3. Throttle and mixture engine brackets may have to be re fabricated depending on what the new throttle and mixture cable's fit is like. 4. I will have to put some sort of cover over the area between the seats where the elevator push-rod tube is. The original plans called for a cover that I fabricated and then subsequently destroyed. I may put some sort of modified center console with some storage in that location....not sure. 5. 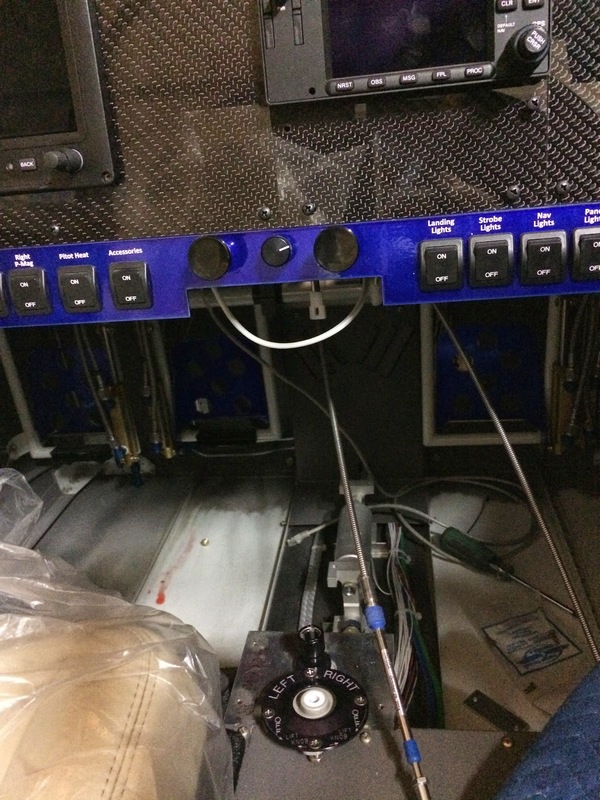 Rewire the heated seat controls. I may not do this right away. Here it is, all ready to be installed. It looks great! Another view from the forward side. See the black fitting on top? Well thats the one that I have been trying to find with the correct machining on the threads. After trying 7 different fittings I have finally opted to use the silver looking fitting below the black fitting. 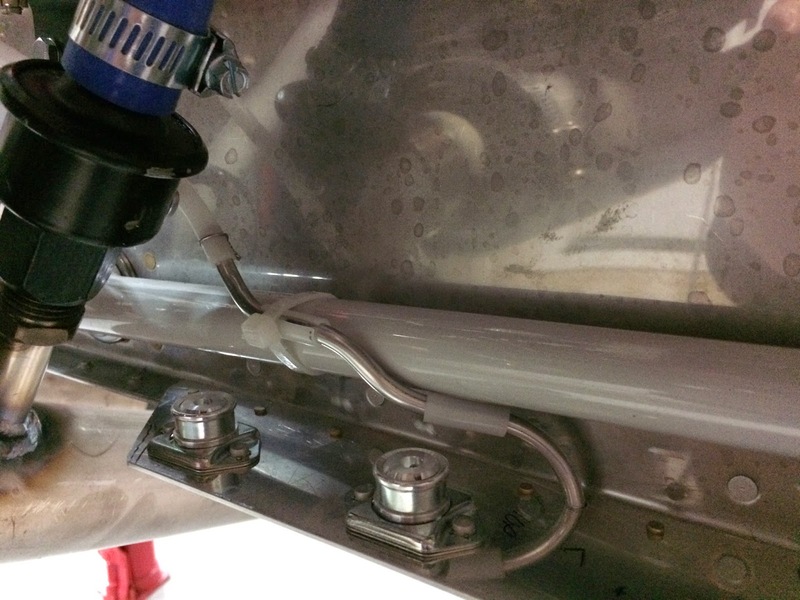 It will swivel which should allow me to install the fuel hose in the correct location. This is the induction system with the lower cowl installed. I had to move the whole assembly up about a quarter inch to get that clearance you see. Without that clearance the movement of the engine would cause problems. Still a bit of work to do on this piece. 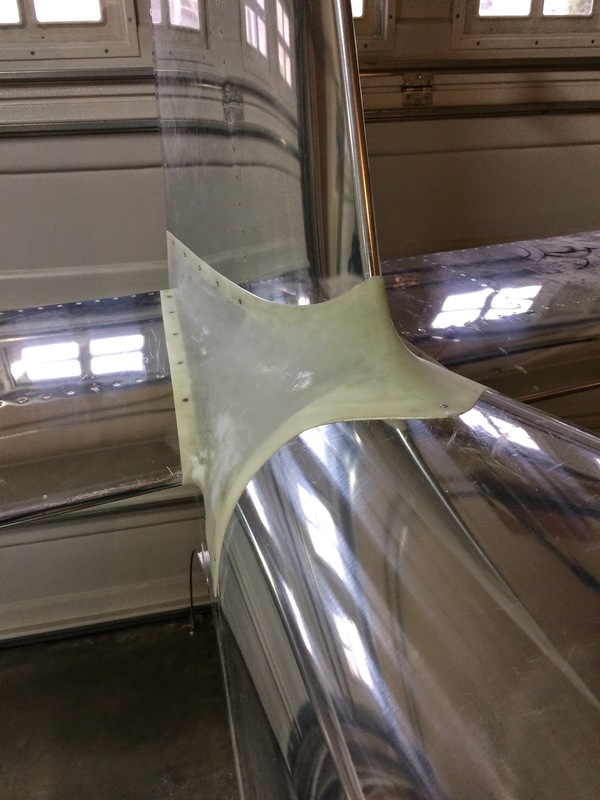 Here is the empennage fairing pretty much completed. And here is the other side. After I took this picture I noted that there is a slight bulge between the two aft screws on the horizontal stabilizer. I will have to do a little adjusting to get that to lay flat like the rest of the part. 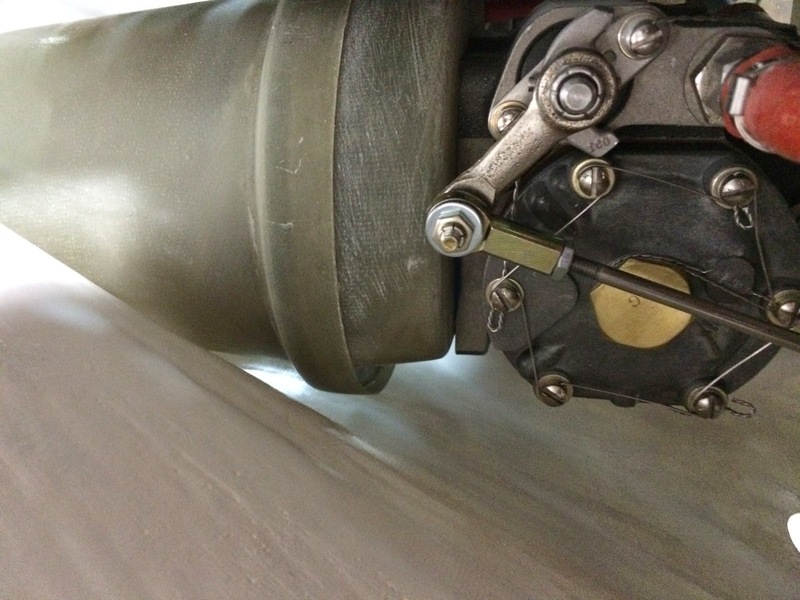 This is the fuel overflow drain tube. It comes from the mechanical fuel pump and is dumped overboard just aft of the cowling where you see the aluminum tubing going through. Ok, last but not least...I have some work to do with the fuel selector valve. When I purchased the valve it had an extension that was designed for the center console so I have to reconfigure the valve for no extension and I will probably have to buy a new label plate since the one shown is drilled for the expansion. I am also going to have to replace my switch panel that is shown in this picture.